Do you get any hard copies of books relevant to the course? You can have the course in book form by selecting the "correspondence" option when enrolling. It is an additional £55.00 and is a good quality publication. However, everyone gets the online version of the course and because the material is in a pdf format, it can be downloaded to your computer and printed off if required. You can start this course whenever you wish. There are 4 exams in total in this course which you need to take in order to gain your qualification. The coursework itself is indeed as self paced as you need it to be. You will spend up to 6 months learning the course material, including your revision and exam taking time. 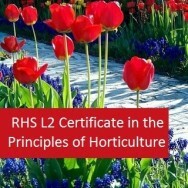 Start your career in Horticulture with this online Level 4 Certificate for Plant Growth in Horticulture. This distance learning course of home study will help you to develop essential horticultural skills and knowledge valued by employers. It is therefore an excellent starting point for anyone interested in a career in horticulture or the enthusiastic home gardener. 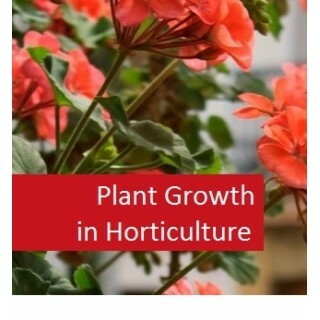 The Benefit of studying this qualification, is a solid grounding in the subject of Plant Growth in Horticulture, an essential ingredient necessary for beginning a career in horticulture. This course will help you expand and develop the practical skills necessary to successfully grow a variety of plants. Another benefit is that there is just one final exam included in the course fee. The course is finalised with a single examination at the end and carries a level 4 certificate qualification, endorsed and issued by TQUK, an Ofqual Approved Awarding Organisation. Describe the structure and functions of roots, leaves, stems and buds. Describe the process of pollination and fertilisation in higher plants. Describe the processes photosynthesis, respiration, the movement of water in plants and plant growth and development. Describe the nutrient elements and plant nutrition in relation to soil and growing media. How Can This Course Help You Begin Your Horticulture Career and Where Can It Take You? Many thousands of budding horticulturists and keen gardening enthusiasts have studied this course and have gainful employment in the horticultural industry. 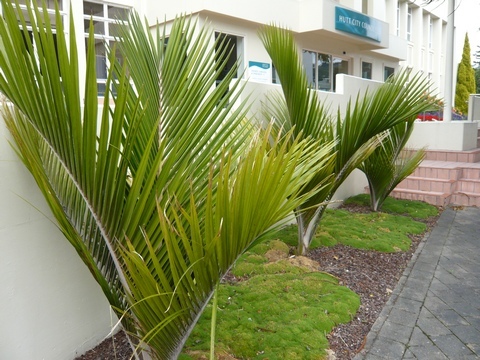 Many have also started their own businesses specialising in landscaping, garden designing, nursery business. Some look after golf courses, work for park departments and provide various garden supply services and much more. Many have become successful in horticulture media while others have used the course to go onto higher qualifications in horticulture. 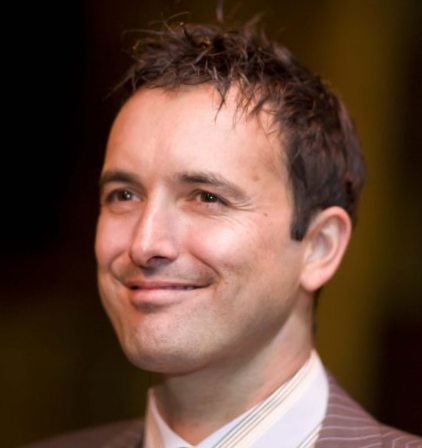 Learn From Experts in the Field! 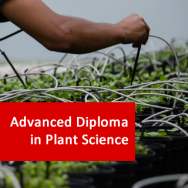 These courses have trained many thousands of students to become horticulturists. Our horticultural tutors all have university degrees, are experts in their respective fields and are active within the industry. They also have many years experience in teaching horticulture through distance learning and understand the needs of students when studying online. If you only have the time to study one qualification then this would be the one to choose. 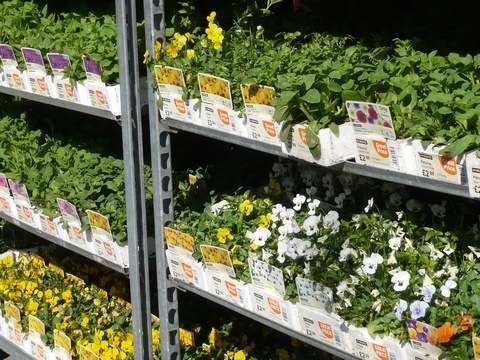 Employment in a Garden Centre and nursery. Work as a qualified gardener - many gardeners lack formal training. With this qualification your expertise will show. Turn your passion for gardening as a hobby into a professional career. 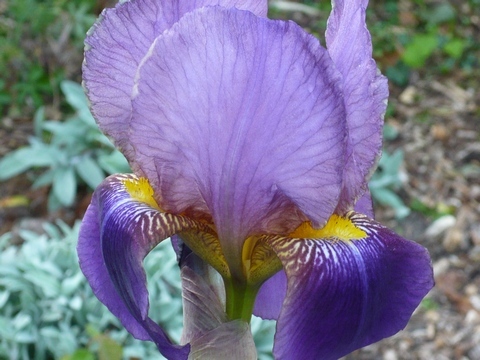 Use this course as entry to the first rung of the horticultural ladder and then proceed onto further study.